Come to the Norman Swap Meet to buy and sell parts for cars, trucks, street rods and more. 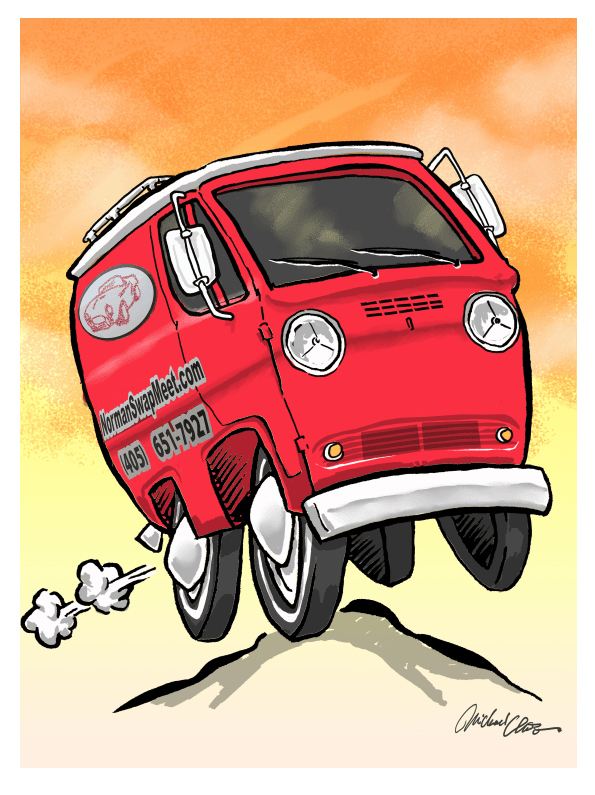 Auto memorabilia, import parts and kit cars will be available at this year's show. Parts and memorabilia for sports cars, boats, bikes, scooters, models, race cars, hot rods and aircraft will be on display and up for sale. 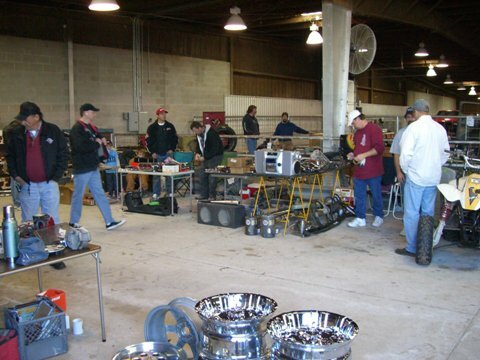 The swap meet will also feature a centrally-located auto, truck, bike and boat sale area. 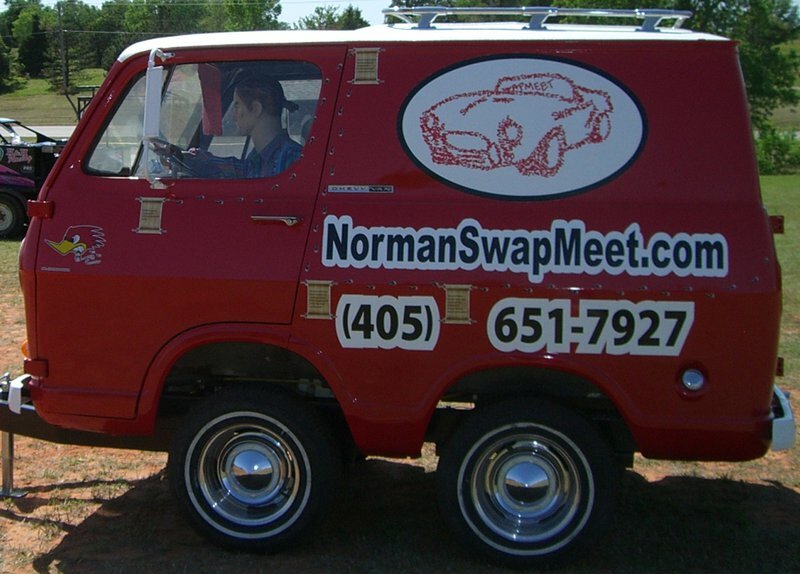 Held at the Cleveland County Fairgrounds, the Norman Swap Meet will feature indoor and outdoor booths and will be held rain or shine. Located 2 miles east of I-35 on Robinson St.